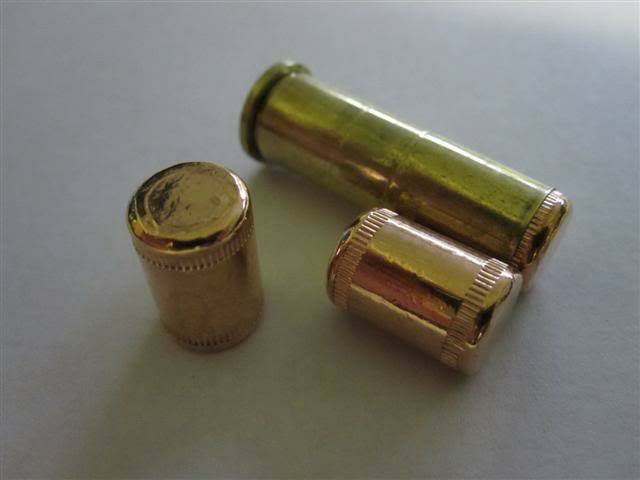 Forum Description: Discuss reloading, bullet casting etc. here. We take no responsibility for the safety or validity of the loads mentioned in this forum. Start low and work up to what is safe in YOUR firearm!